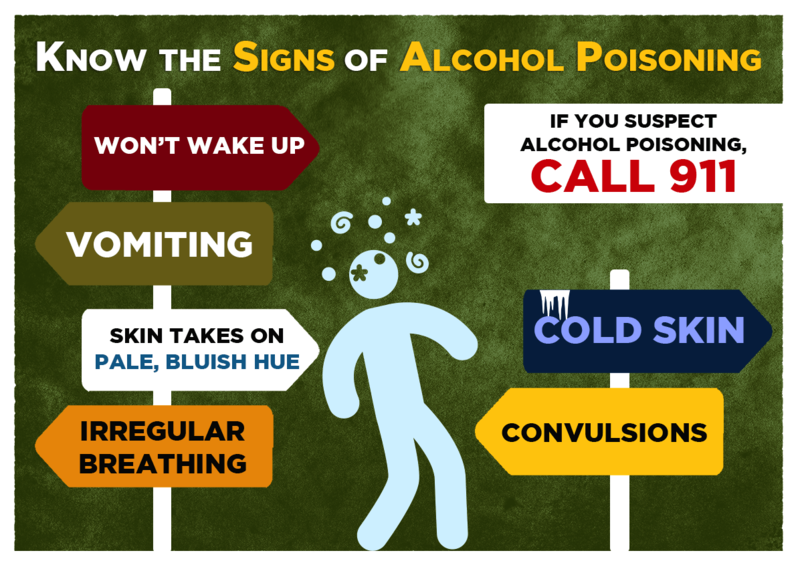 Alcohol and other drug abuse can lead to life-altering consequences that include regrettable decisions, lost academic potential, arrest and serious harm to self and others. That’s why the Division of Public Safety and Security (DPSS) is dedicated to cultivating an educational environment that is free of the harmful effects of alcohol and drug abuse. DPSS works together with the University Health Service to promote education and resources that help students achieve their academic potential and avoid the harmful consequences of alcohol and drug abuse. UHS offers support and many educational resources to help you make informed choices. Students at the University of Michigan have developed a free mobile app called Stay in the Blue, which can help you keep your blood alcohol content (BAC) at .06 or below. What laws and policies apply to you? Students, faculty and staff at the University of Michigan must abide by the Alcohol and Other Drug (AOD) Policy. All members of the campus community also are governed by state of Michigan laws, city of Ann Arbor Code and the Regents’ Ordinance. DPSS and the city of Ann Arbor officers cite students for alcohol and other drug-related offenses both on and off campus. Police may boost enforcement on dates associated with increased harmful activity, such as before, during and after major athletic events as well as during some holidays. If you are under 21, do not drink. It is illegal and can result in a Minor in Possession (MIP) violation. Please note that it also is illegal to purchase, provide or serve alcohol to those who are under 21. Do not drink and drive. No matter how old you are or what you think your “tolerance” is, know that it is illegal to drive with a blood alcohol content that is higher than .08. However, it is recommended you don’t drive after drinking any alcohol. Do not urinate in public. A person caught urinating in any public place not designated for that purpose may be criminally charged. Avoid sexual activity if you or your partner has been drinking. A person who is incapacitated is unable to give consent. As such, mixing alcohol and drugs with sexual activity could lead to criminal sexual misconduct charges. Open containers of alcohol are illegal on public property. This includes sidewalks, streets and public buildings. Please note that it also is a violation of the University Ordinance for anyone to consume or possess alcohol on the Diag and inside university athletic facilities, including Michigan Stadium. Fake IDs are illegal. Possessing, using or making them can get you in serious trouble. Possessing and using marijuana on university premises is prohibited. On November 6, 2018, Michigan voters approved Proposal 18-1 which legalized the possession and use of limited amounts of marijuana in non-public places for individuals 21 years and older. Despite the 2018 passage of Proposal 18-1, possession and use of marijuana on university premises or during off-campus university business or events is prohibited. As a recipient of federal funds, U-M is explicitly required by federal law to maintain drug-free campuses and workplaces. The possession, use, and distribution of marijuana is still illegal and subject to prosecution under federal law. 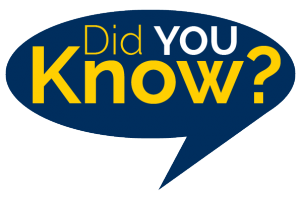 Therefore, the use, possession or cultivation of marijuana in any form and for any purpose by university faculty, staff, students or visitors on U-M property or during off-campus U-M business continues to violate the U-M Alcohol and Other Drug Policy and SPG 601.29. Violating the university's policies may be grounds for discipline or other corrective action. Learn more about Marijuana at U-M.
Possessing narcotics is a felony. As a result, the consequences of being caught with narcotics like heroin or cocaine are severe. You can expect hefty fines or even years in jail. Your sentence will depend on the type and amount of narcotic you possess. Misusing prescription drugs also can result in jail time. Using prescription drugs without a prescription or contrary to the prescription is illegal, and so is giving or selling your prescription drugs to another person. Please note: Because of the health and safety risk inherent in alcohol and other drug misuse, U-M notifies parents or family members when first-year students under age 21 are involved in serious or repeated alcohol or other drug events. To better ensure that minors (under 21 years of age) at medical risk as a result of alcohol intoxication will receive prompt, appropriate medical attention, the medical amnesty law removes perceived barriers to seeking help. A minor will be exempt from prosecution if, after consuming alcohol, they voluntarily present themselves or initiate contact with law enforcement or medical services for the purpose of obtaining medical assistance for a legitimate health care concern. Who qualifies for medical amnesty? A minor who, after consuming alcohol, voluntarily presents themselves to a health facility or agency for treatment or observation, including medical examination and treatment for any condition as a result of sexual assault (as defined in Michigan law). Any minor who accompanies another minor who, after consuming alcohol, voluntarily presents themselves to a health facility or agency for treatment or observation, including medical examination and treatment for any condition as a result of sexual assault (as defined in Michigan law). Any minor who initiates contact with law enforcement or emergency medical services personnel for the purpose of obtaining medical assistance in connection with a legitimate health care concern. A minor who voluntarily seeks medical assistance for themselves because of drug overdose or use of a prescription drug that is a controlled substance. Any minor who accompanies or procures medical assistance for another minor as a result of drug overdose or use of a prescription drug that is a controlled substance. If you or someone else needs medical attention, call 911 immediately. For more information, please visit the UHS website on medical amnesty or call the Alcohol and Other Drug Prevention Program at (734) 763-1320. Do not serve alcohol to anyone under 21. Provide non-alcoholic drinks and food. Intervene if you see guests hurting themselves or others. Stop serving alcohol to guests who appear drunk or are losing control. Encourage the use of designated drivers. Stop intoxicated guests from driving. If you need to, take away their keys. Offer an alternative form of transportation (taxi, bus, ride share service, etc). Please note: Police may issue noise violations if any unreasonable noise can be heard beyond the property line and is disturbing others. There is a specific city regulation that covers the hours of 10 p.m. to 7 a.m. If you know someone who suffers from alcohol or other drug addiction, please refer them to one of the many programs on campus that are designed to help. For more information about these programs, visit the UHS website on Alcohol and Other Drug Prevention.